Chloe Kim & Amy Purdy Honored With Inspirational Athlete Awards at Sports Spectacular 2018 | Amy Purdy, Chloe Kim, Derek Hough, Tommy Dorfman | Just Jared Jr.
Chloe Kim adds a bit of sparkle to her all black ensemble while arriving for the 2018 Cedars-Sinai Sports Spectacular held at The Compound on Sunday evening (July 15) in Inglewood, Calif. 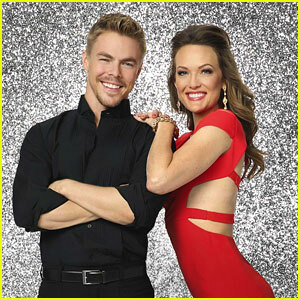 The 18-year-old Olympian was joined by Tommy Dorfman, Amy Purdy and her former DWTS partner, Derek Hough. Chloe and Amy both were honored with the Inspirational Athlete Award. The Sports Spectacular raises funds to benefit the Sports Spectacular Diabetes and Obesity Wellness and Research Center at Cedars-Sinai. Tinashe & Amy Purdy Defy The Odds With Their Amazing Tango on 'DWTS' Trio Night - Watch Now! 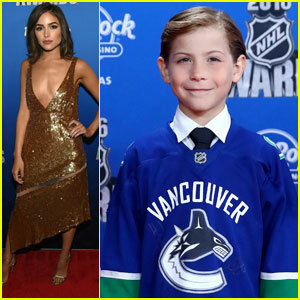 Jacob Tremblay Takes Selfies at NHL Awards! Zendaya & Nick Jonas Step Out for Miss America 2016 Competition in N.J.! Amy Purdy & Daniel Gale Are Getting Married In Two Months! Noah Galloway Dances With Amy Purdy on 'Dancing With The Stars' Finale - Watch Here! 'Dancing With the Stars' 10th Anniversary Special - Watch the Dances Here! Chelsea Kane, Amy Purdy & Amber Riley Heat Up DWTS' 10th Anniversary Special With Mark Ballas & A 'Bromance' Dance! 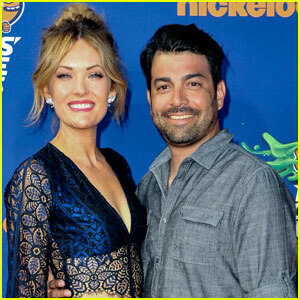 Amy Purdy Would Absolutely Do 'Dancing With The Stars' Over Again - Read Our Exclusive Interview Now!